September 1–March 31: 8 a.m. to 5 p.m.
10 a.m. to 4 p.m. daily. Free for Missouri Botanical Garden members. Bascom House, Maritz Trail House, Whitmire Wildflower Garden, Wetland Trail, Crescent Knoll Overlook, Glassberg Family Pavilions and restrooms. Non-smoking. No pets. Professional photographers must pay a fee. Celebrate the beauty of music and nature with a new series of intimate concerts in the historic Bascom House. Missouri Botanical Garden members may register for Early Morning Access (6–8 a.m.) to Shaw Nature Reserve. Every Friday we take pictures of what's in bloom and post them on our Facebook page. 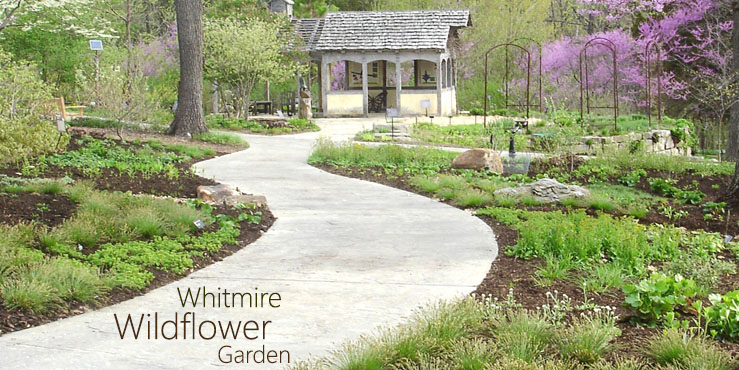 We feature a variety of plants and places in the Whitmire Wildflower Garden. While service animals are welcome at the Nature Reserve, if you would like to hike with your pet, we recommend visiting state and county parks. Pets are not permitted at Shaw Nature Reserve. 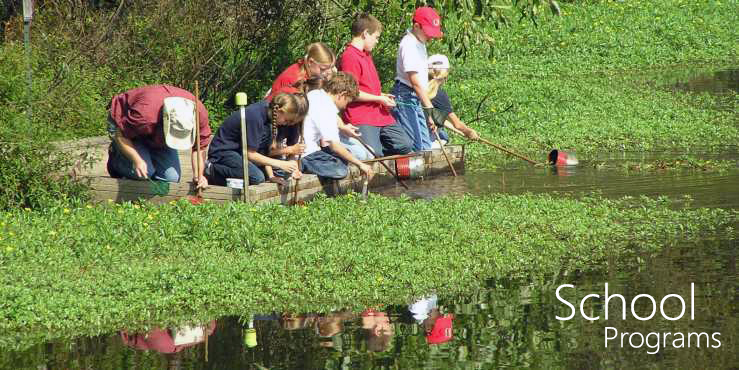 Shaw Nature Reserve strives to inspire responsible stewardship of our environment through education, restoration and protection of natural habitats and public enjoyment of the natural world. Win prizes by participating in our Instagram photo contest. 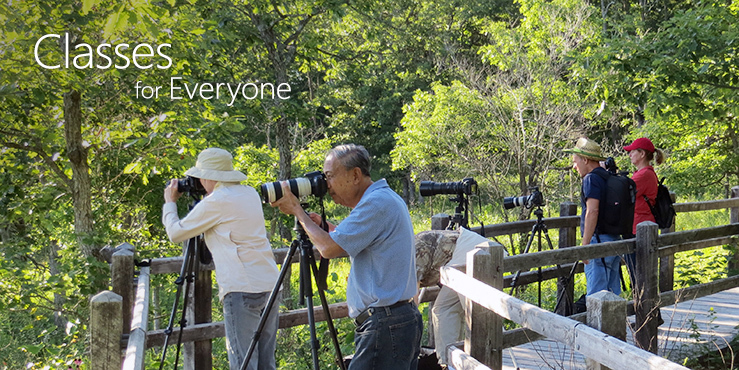 Whether you are using a smartphone or a DSLR camera, we’d love to see those amazing shots. 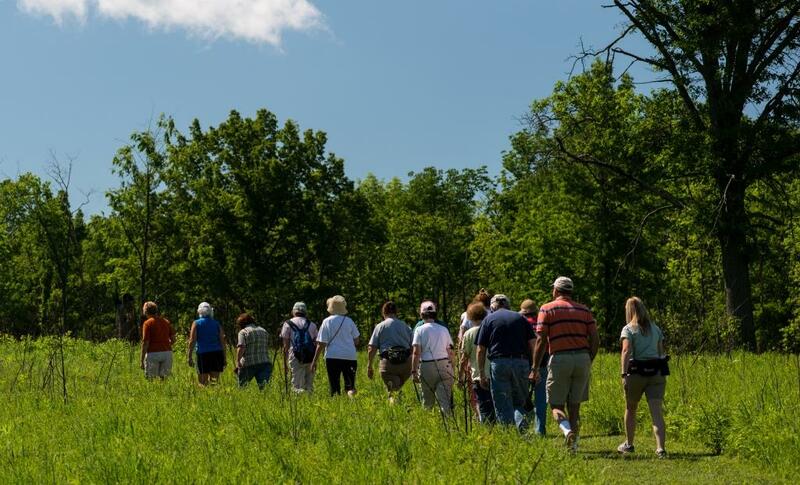 Guided hikes and lunch-and-learns on Saturdays. No registration required. Free with admission. 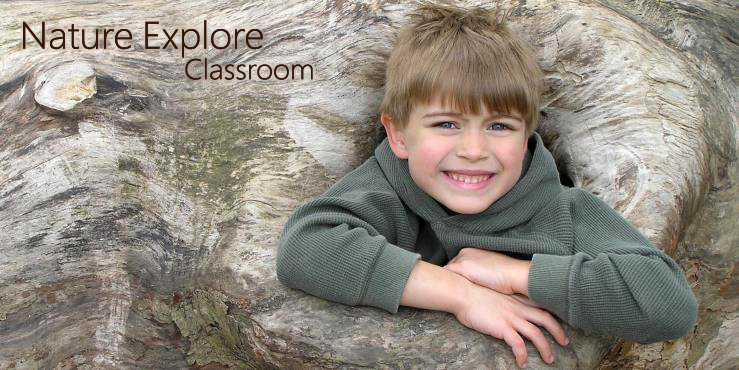 Registration for classes is now open! Check out our weekday, evening and weekend classes. Register online or over the phone by calling Rachel at (314) 577-9526.